We are engaged in Manufacturers and Suppliers superior quality Glass Machine Parts that are designed with precision using advanced technology. 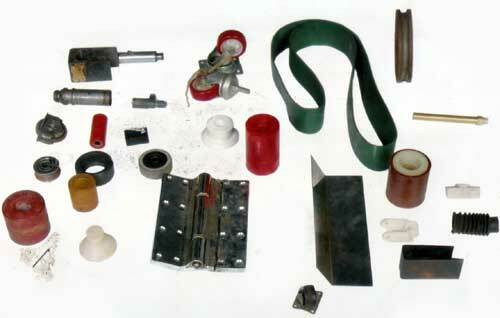 Our range of Glass Machine Parts offered by us include static mixer, castors, rollers, bellows, brush, T cutter, teflon parts, PU parts, and rubber parts. These products are specially designed for glass industry.